With Apple’s big streaming video service reveal event just around the corner on Monday, March 25th at 10AM PT/1PM ET, now is a good time to take a look back at the rumours surrounding the platform. Along with the streaming service, it’s also possible the company has a few other surprises in store, including a news subscription platform and a final release date for its AirPower charging mat. Here’s everything we know so far about the upcoming event. Following Planet of the Apps and Carpool Karaoke, two original Apple TV shows that can only be described as critical failures, it’s somewhat difficult to get excited about the tech giant’s expanded original content ambitions. This apprehensive feeling surrounding the streaming platform is exacerbated by reports Apple is “difficult” to work with and “conservative and picky” when it comes to the original content currently in development for the service. That said, rumours indicate there are dozens of television shows and movies in the works, including the Stephen Spielberg-helmed Amazing Stories, an untitled CIA drama with Brie Larson, an Untitled M. Night Shyamalan-directed series and a high-profile project co-staring Reese Witherspoon and Jennifer Aniston. In total, Apple is rumoured to have spent over a billion dollars in 2018 on the development of original video content. While a massive number on its own, Netflix, arguably Apple’s main competitor in the streaming video space, spent $8 billion USD (roughly $10.7 billion CAD) during the same year. Given the ‘family-friendly’ image, Apple aims to convey with its products, it’s likely that the company’s streaming platform will make an effort to push the same ethos. Further, the relatively big names involved in the tech giant’s original content plans, including Steven Spielberg, JJ Abrams and Oprah, indicate Apple is going after crowd-pleasing concepts rather than the gritty nature of HBO or Netflix’s top-tier productions. For a complete list of all the original programs that have leaked over the last few years, check out this Wikipedia page. Along with its own original content, Apple is also reportedly partnering with established premium video platforms like HBO, Showtime and Starz. While this might be the case in the U.S. and other regions where Apple’s streaming service is set to launch, the situation in Canada will likely be different. It’s unlikely that Apple’s service will feature all or even any of these premium providers in the Canada as Bell holds the rights to HBO’s content in Canada following the signing of a licensing agreement back in 2015. Showtime’s content remains mostly exclusive to Bell, as a result of deal signed back in 2015 between the two companies. That said, popular Showtime television show Shameless is available on Netflix in Canada. Starz is in a similar situation, with the premium television service signing an “exclusive long-term alliance” with Bell in January 2018 to launch its content in Canada. Bell recently announced that most of Starz’s content on its Crave streaming platform will cost an additional $5.99 CAD per month on top of its standard $9.99 CAD subscription fee as of March 1st. As a result of these Canada-specific content deals and licensing agreements, it’s possible Apple could plan to delay the release of its streaming service north of the U.S. border until the majority of its original content is ready to drop. On the other hand, there’s also a likelihood these deals aren’t entirely exclusive and that Apple could find a way license at least some television shows and movies from HBO, Showtime and Starz. To the surprise of absolutely no one, Netflix recently confirmed that it isn’t partnering with Apple’s streaming platform in any way. 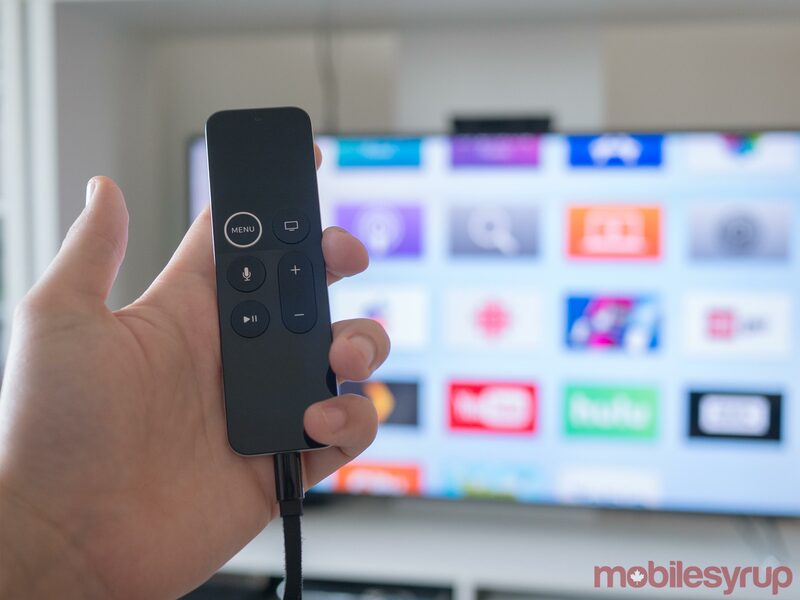 Along with Apple’s streaming TV and movie app being available on Apple TV and televisions from various manufacturers, there are also rumours circulating that the company could be working on a low-cost streaming stick to expand the reach of its upcoming streaming video platform. 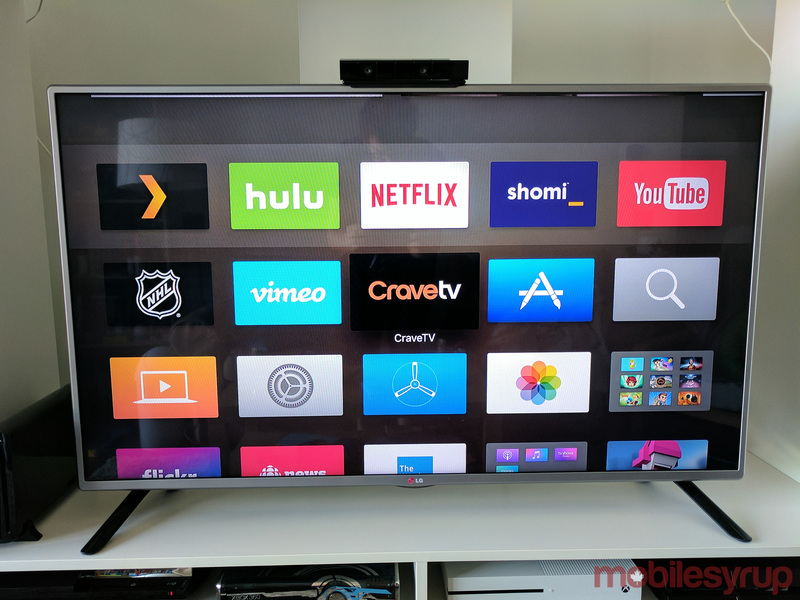 We already know that Apple’s ‘TV and Movies’ app is coming to Samsung televisions. 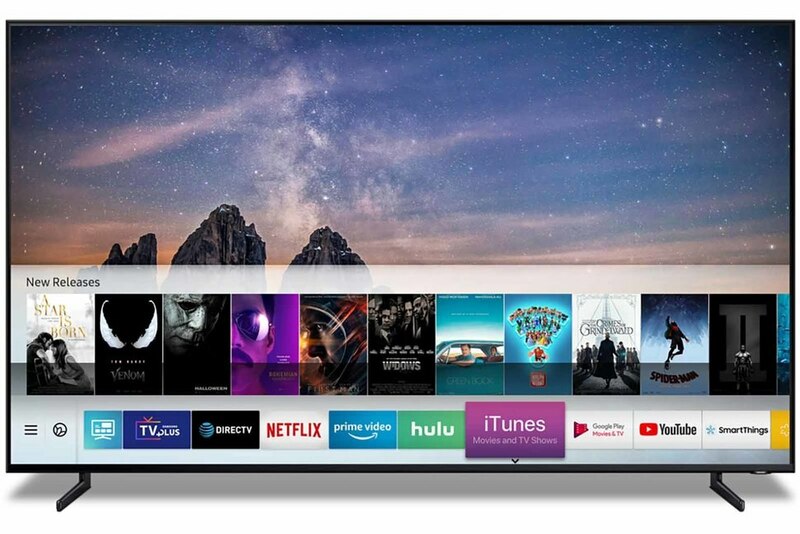 Apple’s AirPlay 2 wireless casting protocol is also releasing on a number of manufacturer’s televisions, including TVs from LG, Samsung, Sony and Vizio. These two uncharacteristic moves by Apple, which are examples of the tech giant’s walled-garden approach to software begining to crumble, is an effort to expand the reach of its streaming video service. This is similar to how Apple offers iTunes on Windows and Apple Music on Android. While Apple will probably play a sizzle real of clips related its original content during the company’s keynote, reports indicate the actual service won’t launch until sometime this summer or in the fall. 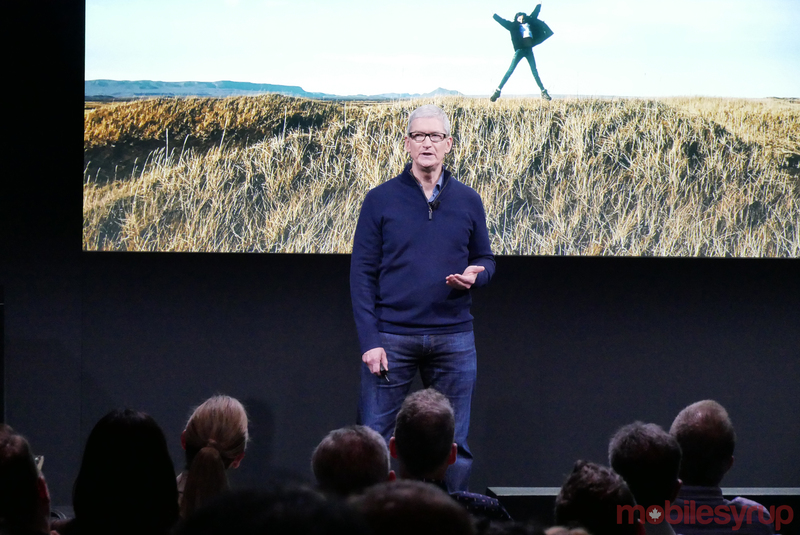 It remains unclear how much Apple’s video platform will cost and whether it will be bundled with Apple’s upcoming news subscription offering. Along with its streaming service, there’s a possibility Apple could also reveal more information about its rumoured news subscription platform. Apple plans to launch an all-in-on subscription platform that includes Texture’s magazine offerings and various news sources. The company purchased Texture, which was partially owned by Rogers, back in March of 2018. The company reportedly will allow publications to charge subscription fees through the platform but also aims to take a 50 percent cut of all revenue earned through the service. Although reports indicate many publications have signed up for the platform, notable publications such as The New York Times and The Washington Post still haven’t come to an agreement with Apple. 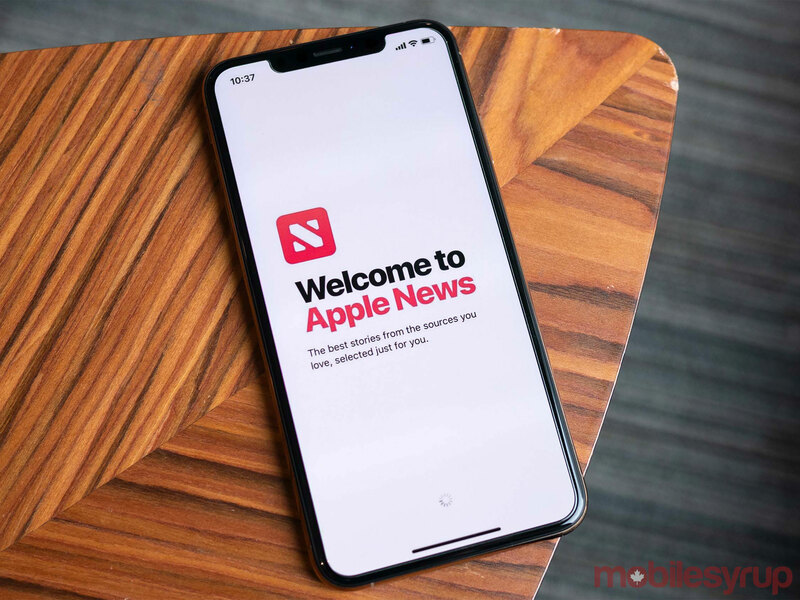 It’s also possible Apple will finally publically release Apple News in Canada either during the company’s Monday keynote or shortly after. While various publications reported weeks ago that Apple News is now officially available in Canada, that isn’t entirely true. The news aggregation platform is only available in Canada if you have the latest iOS 12.2 public beta installed on your device. It’s also worth noting that it the current Canadian version of Apple’s News doesn’t feature many Canadian publications. As it stands right now, only CTV News, TSN, The National Post, CBC News and the Toronto Star are present in Apple News in Canada. There’s also a possibility we could catch a glimpse of AirPower, Apple’s often-delayed Qi wireless charging pad, as well as an iPod Touch with revamped internals, at the upcoming keynote. I’ll be on the ground at Apple’s upcoming event next week bringing you all the news directly from the keynote.